AllRefer.com > Pictures & Images > An artist's rendition of the GOES-8 satellite. An artist's rendition of the GOES-8 satellite. 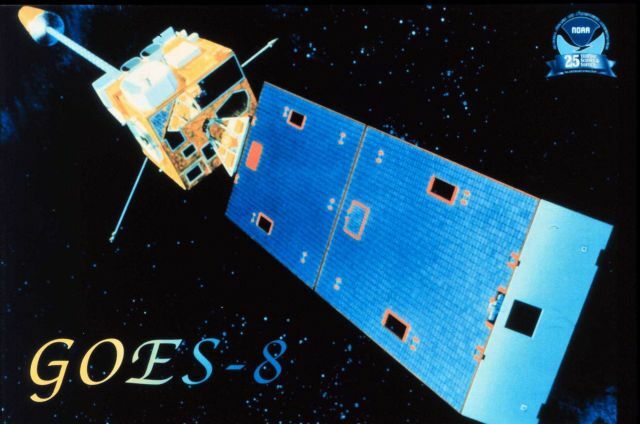 An artist’s rendition of the GOES-8 satellite.